Working from home can be a lonely experience which is why networking on and offline with like minded individuals is vital for both your mental and small business health. Sometimes it’s just great to get out of the office and do stuff. I think this is why I take the 6 weeks summer holidays off, I get to leave my work behind, clear my mind and do fun things with the children. I always feel invigorated and raring to go in September. When you work from home, especially in those snatched hours the children are at school, you can feel like you have to sit in your office and work. But how often do you find yourself just looking at a screen, refreshing a few pages and trying to get your brain to work it’s way through your to do list. If I had a penny for everyday I got to the end and thought “I could have done more” I wouldn’t need to write this blog. Sometimes it’s just as important to get out of the office, have a change of scenery, clear your mind. All these actions will increase your productivity and wellbeing. Corporate style events are not just for corporate industries. Oh no they aren’t. There is no reason you can’t organise something for your networking group. We looked previously at spa days, coach trips, waterparks, kayaking and even volunteering. If none of those appeal then fret not I have another 4 to tempt you out of your home office rut. Whether that be a Premier League match or the Australian Gran Prix, sporting days out/ weekend events couldn’t be easier. BAC Sport Tours has been in existence for over 20 years and has earned a reputation as one of the UK’s leading sports tour operators, providing tailor-made packages for both the individual and the corporate groups. Specialising in high profile and VIP groups BAC offer a personal service with experienced and dedicated sports travel personnel assigned to look after your every need. If you are going to get out of the office you might as well learn a new skill and be fed. This would be high on my list of reasons. 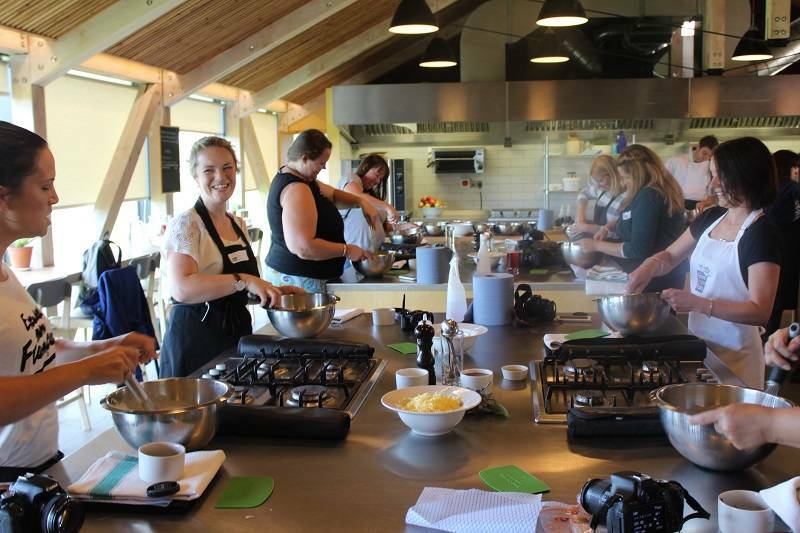 Check out local cookery schools, eateries that offer cookery classes on small scale a few friends or larger corporate style opportunities. Food always makes me happy and productive. The children love Go Ape (far more than I do it’s scary up there! ), but if you are looking for an adrenaline fueled, outdoor event to blow away the cobwebs then this is it. 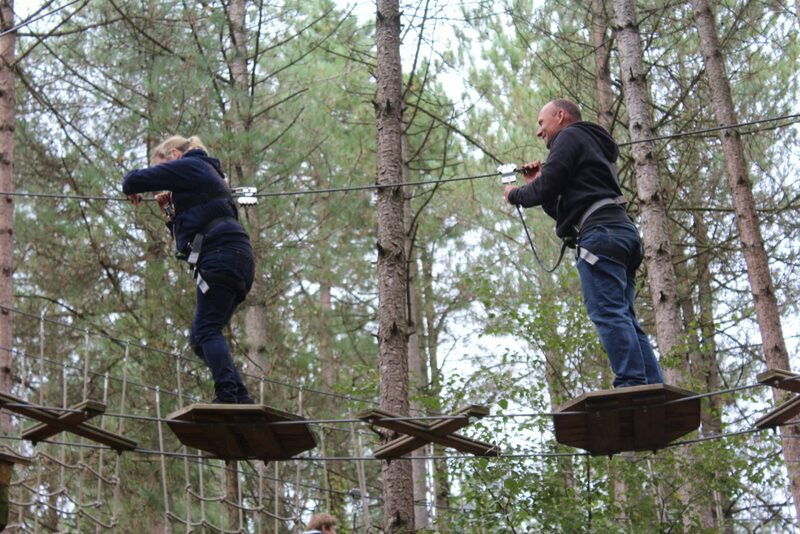 Go Ape offer packages for climbing, Segways and can even provide bacon rolls, lunch or a BBQ. Making it the perfect networking adventure. Meaning you can make it an all day event or just a mornings reprieve before an afternoon in the office. I love Archery. 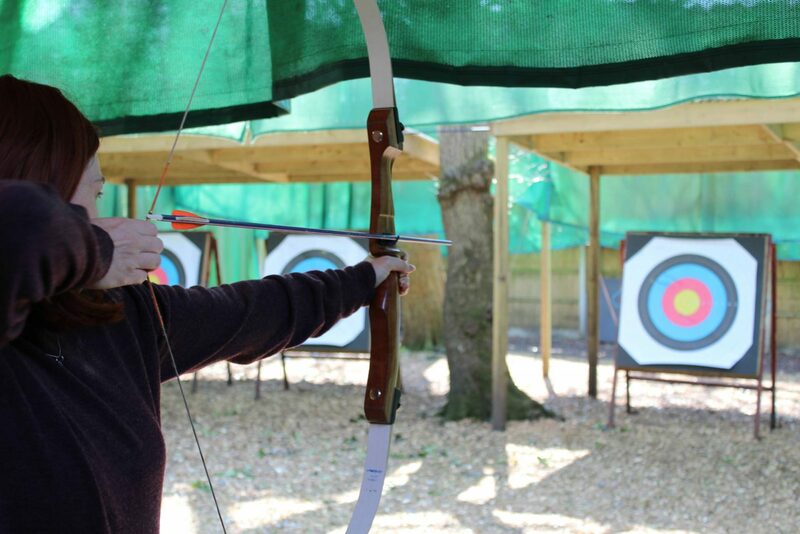 Charlie even had an archery 9th Birthday Party. It’s great fun, you learn a new skill and you get to be competitive (or the loser in my case). There are plenty of places where you can have lessons and organisations that offer team building events. It’s a perfect way to blow off some steam and clear your mind. You might even find your the next Robin Hood/Maid Marion. Have you ever organised an corporate style event? What would get you out of the office? PS. 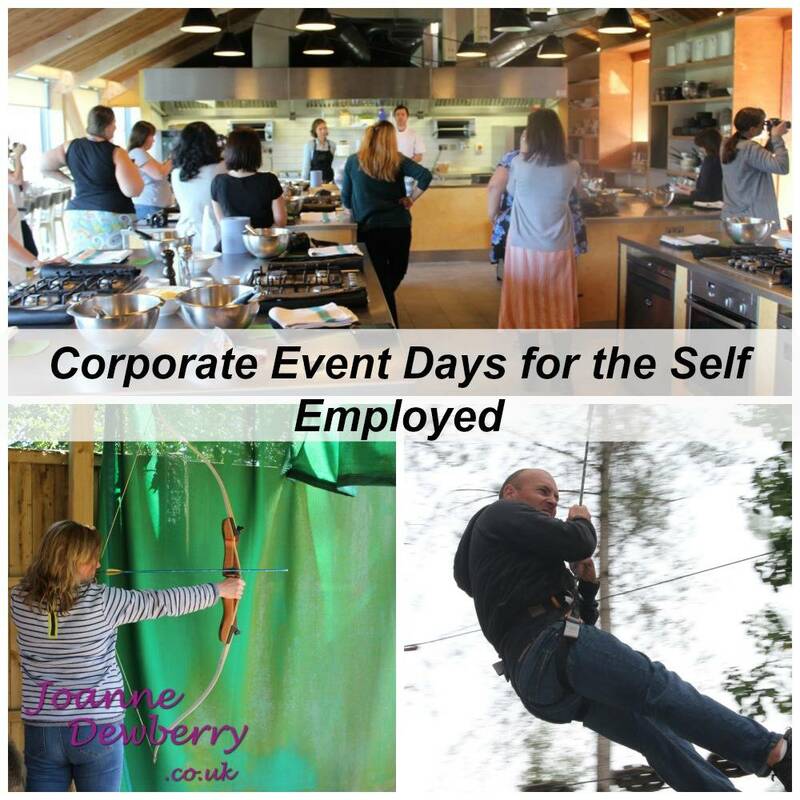 If anyone wants to invite me to enjoy a corporate event day with them I’m more than happy too! This post complies with my Disclosure Policy.